In 2018, all eyes turned to the world’s very first American princess as Megan Markle walked down the stunning aisle of St George’s Chapel. 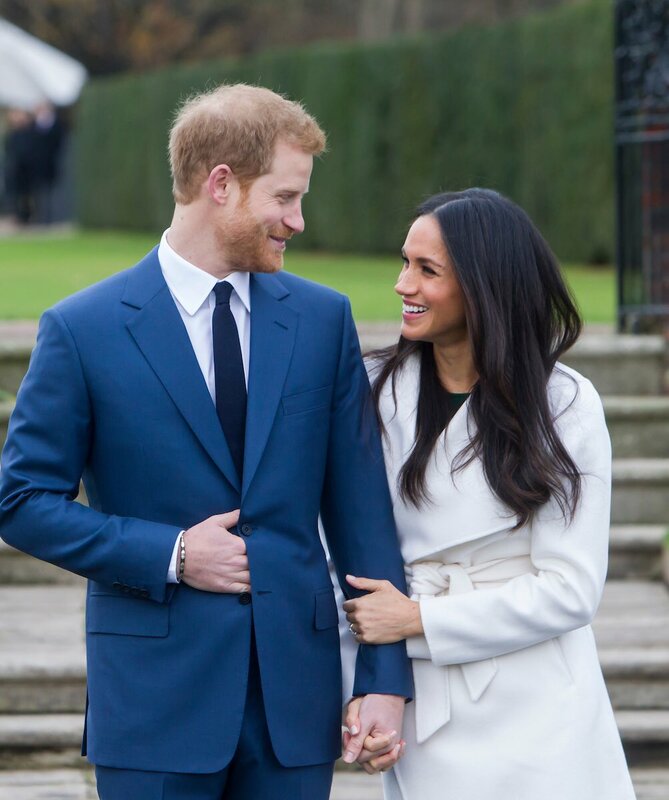 The Royal Wedding was both traditional, modern, and utterly enchanting – and we don’t expect its influence to go anywhere throughout 2019. Whether it’s a sense of sparkling minimalism inspired by Megan’s dress, dramatically fresh presentations of lush green foliage, or Beckham-esque three-piece suits, here are the top wedding trends of 2019. One of the most enduring wedding trends of recent years has been the predominance of paired-back venues with a real sense of history. Converted mills and barns offer a versatile canvas that can form the backbone of your wedding style. They introduce a real sense of character, with authentic details you only find in functional buildings. Let their rustic features speak for themselves with minimal decoration and understated table wreaths. According to Brides Magazine, 2019 is the perfect time to bring the outdoors inside for natural wedding vibe: ‘Trees and use of foliage throughout floral designs will take centre stage…Florals will be natural, whimsical, and romantic’. This is ideal for rustic wedding venues with a countryside flair. Minimalism has been on the rise in wedding dresses for years, but Givenchy really outdid themselves when it came to Megan’s demure design. It was close-cut and low-key, with delicate sleeves and a show-stopper of a veil. As if that wasn’t enough, Megan unveiled a second dress for the reception that was arguably even more stunning than the last. A flattering sleeveless halter neck that was tonally similar yet strikingly different to the one she wore for the ceremony. Simple and classic wedding dress styles are expected to dominate throughout 2019. This trend pairs perfectly with rustic and back-to-nature style weddings. Prince Harry remained characteristically charming in traditional military-stylings with some truly striking detailing. Yet, it was David Becham’s three-piece suit – designed by Kim Jones of Dior Homme – that really caught the eye. Contrasting grey tones with a modern twist on the coattails of his jacket and a double-breasted waistcoat lent the former England captain’s outfit a sense of timeless trendiness. We expect to see plenty of groomsmen decked out in traditional three-pieces throughout 2019, after years of quirky accessories and modern styles. Hall Farm is a unique wedding venue secluded in the Norfolk Broads. It’s available on an exclusively yours basis, which means you get full, uninterrupted access of unspoiled countryside to celebrate in a way that suits you. If you would like more information about our wedding venue availability for 2019, please feel free to contact us directly. We’re more than happy to answer any questions you might have about your special day.